Located an hour North of Toronto Orillia lies in the heart of Ontario’s Lake Country. 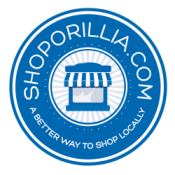 Orillia boasts many locally owned and operated shops, restaurants and, many art & craft shops. Come down and visit Downtown Orillia and experience a place rich in culture, a place where many big names such as Stephen Leacock and Gordon Lightfoot have their roots. Visit the Opera House, Museum of Arts & History or stop by at one of the Farmer’s Markets. 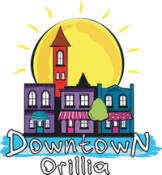 Orillia is your year-round destination! Slow down and take a step back in time. Take a stroll through 3 historic shops that include Orillia’s most celebrated bake shop, a quaint cafe, a season’s shop and a boutique with well-known fashion accessories, handmade soaps, candles and more. This is a must-do stop while visiting the area. All available in Downtown Orillia with ample parking to access all 3 shops. Their cafe items are delicious, freshly made and beautiful! Take a picture, post it, tag them, and dig in! Come and check out the Market’s newly expanded Back Porch Café which has doubled the seating and includes many new menu items along with store favourites. The Orillia Museum of Art & History is located in the historic 1894 Sir Sam Steele Memorial Building in the heart of downtown Orillia’s shopping and restaurant district. This unique art gallery and museum presents significant art & history exhibitions of both regional and national importance. In the very heart of Orillia sits a fairy-tale building, and inside that building, legends are born. Since 1895, the city has dreamed, laughed, wept and fought inside the Orillia Opera House. Many of the city’s defining moments have taken place under its landmark twin spires. The 700 seat auditorium was a movie house from the 20’s until the late 50’s. It was a favourite place on a Saturday for a kid to spend an afternoon for a quarter. Known for its fine acoustics has featured such artists as the Marx Brothers, Glenn Gould, Oscar Peterson, k.d. lang, Mickey Rooney, Dan Hill, Liona Boyd, Blue Rodeo, George Canyon, Paul Brandt, Ron James, Manteca, Lighthouse, The Stampeders and our own hometown boy, Gordon Lightfoot, which had the main auditorium named in his honour in 1997. As well as, many would-be greats such as school bands and local theatre groups. The Orillia Opera House is well known for their summer theatre programs. Make sure to check out the events listing on our website or visit the Opera House Website for information on these programs. 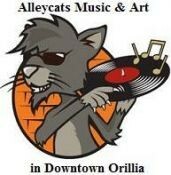 Alleycats Music is a vintage record and poster shop located in downtown Orillia, Ontario. We opened our doors in March 2012 in a 7 foot wide, 300 square foot store that until 1967 was an outdoor alley. In 2015 we connected the ‘alley’ with the store next door to offer more products including a large selection of posters, framed pictures, comic books, t-shirts and collectibles. Alleycats Music features a permanently set up PA system and stage where we host live music Sunday afternoons at 1:00. If you are a performer who would like to share some songs please contact us by email about playing. We are very involved with the community sponsoring and supporting music and art events including the Mariposa Folk Festival in Concert Series, Roots North Music Festival, the Orillia Jazz Festival and the Starry Night art crawl. Please enjoy browsing our website and we look forward to meeting you the next time you are in Orillia! We can be reached at info@alleycatsmusic.com if you have questions about the shop or products. Apple Annie’s Café, conveniently located on beautiful Mississaga Street in downtown Orillia, beside Manticore Books, in the heart of Ontario’s Lake Country. We offer a light breakfast of pastries, scones and grilled sandwiches along with fresh fruit salad. For lunch, we serve cold sandwiches, grilled sandwiches, fresh soups & stews, quiche and salad. Apple Annie’s Fine Chocolate & Gourmet Coffees is conveniently located on beautiful Mississaga Street in downtown Orillia, right in the heart of Ontario’s Lake Country. Since its inauguration in 1989, Apple Annie’s has become Orillia’s premier address for fine fudge, assorted chocolates, gourmet coffees, quality teas, chutneys and much more. 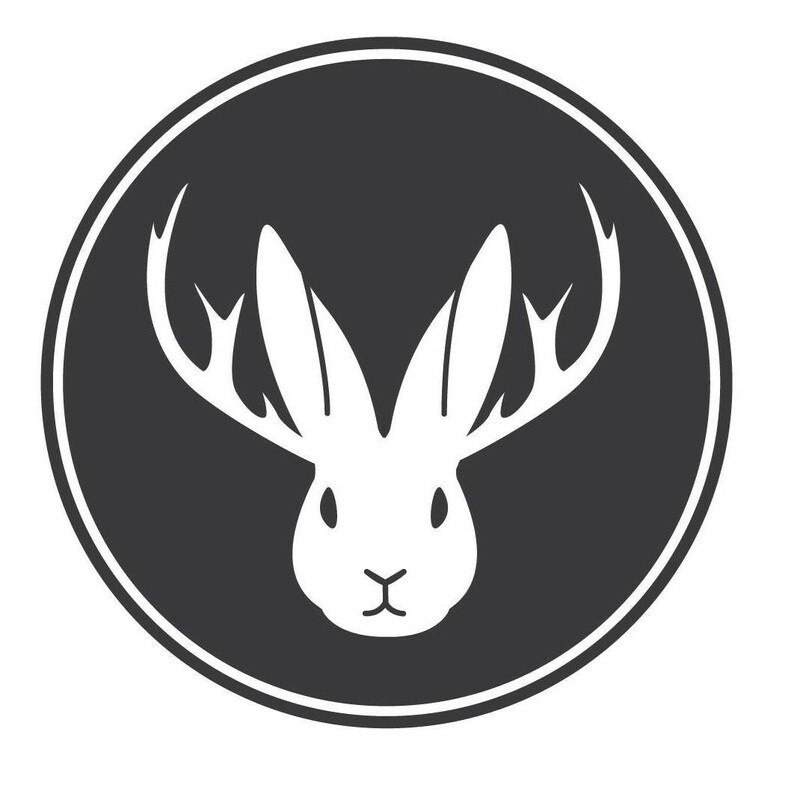 The store is part of the famous Mariposa Market, Orillia’s one-of-a-kind shopping attraction for the whole family. Good grub! Great pub! Enjoy casual dining in downtown Orillia. We have a great patio overlooking the main street. Some weekends we have live entertainment playing in our restaurant and we have a private room to use for various functions. Offering the best in fashion right in Downtown Orillia! Michael Kors, Bench, Canada Goose, Guess, and more! 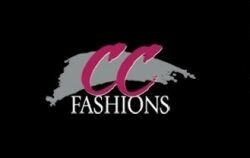 Stop in today to see what’s in fashion at CC Fashions! An enjoyable relaxed shopping experience with personal friendly service and the opportunity to browse in comfort with the convenience of being close to home. We pride ourselves on providing the stylish eco-savvy shopper with brand name and designer label clothing and accessories at affordable prices. If you are longing to savor the Tuscan sun, then look no further. Whether for business or that special occasion with your loved ones, surrender to life’s pleasures. 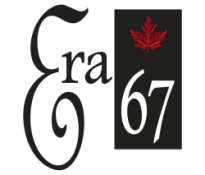 Exquisite food, comforting wines, and the promise of a time to be remembered.Located Downtown Orillia, open for lunch and dinner, best to call for reservations. Over 100 years. That’s how long its been since Orillia enjoyed its own locally brewed craft beer. 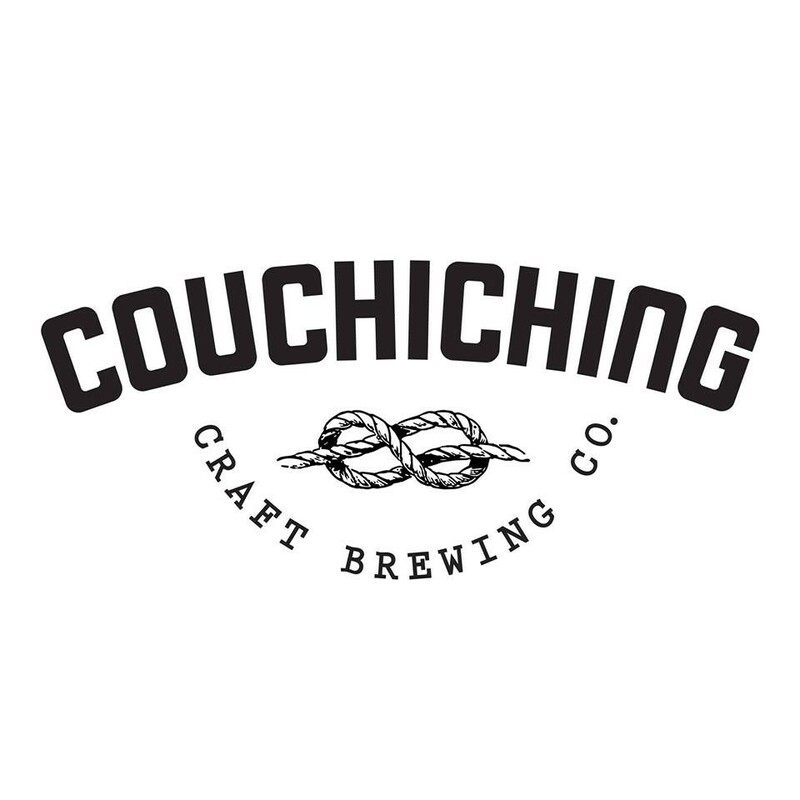 Couchiching Craft Brewing Co. is excited to announce the opening of our downtown Brewery and Taphouse this summer. 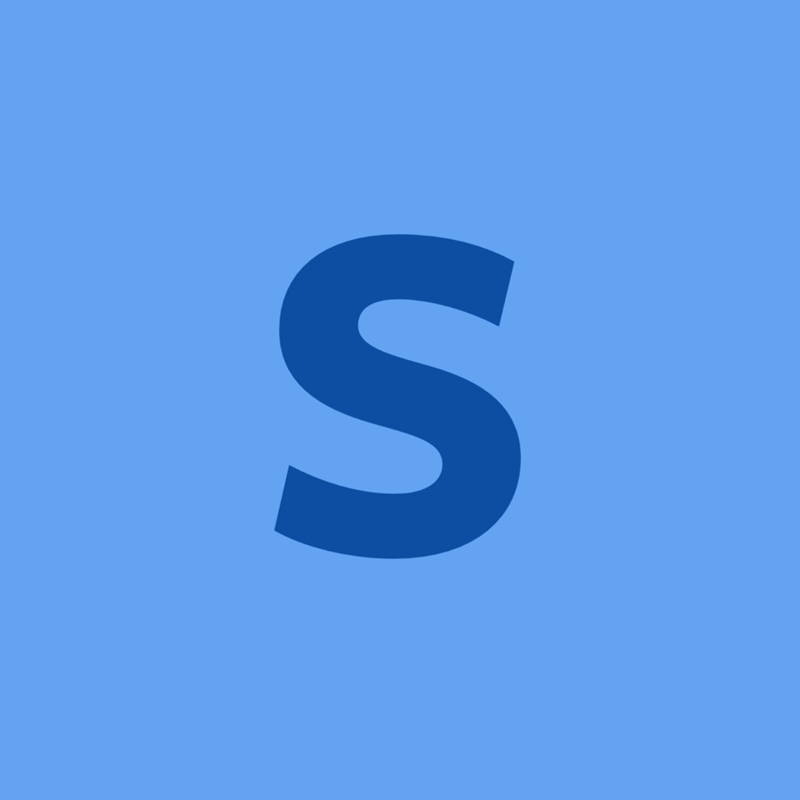 To follow our progress, receive information on special offerings and upcoming events checkout (and like) our social media pages and sign up for updates with your email below. Cheers! 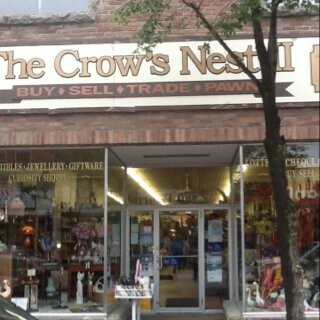 Located downtown Orillia, The Crows Nest has a treasure for everyone, a variety of miscellaneous goodies. The Crow’s Nest II has been a mainstay of the downtown of the “Sunshine City” of Orillia for over 20 years! We are a unique gift shop that has an eclectic and wide variety of gifts, gold and silver jewelry,antiques and collectibles, home and garden items as well natural beauty products, healing stones and “smudge” supplies. Drop in, have a chat with the friendly staff, browse around and find that one of a kind item. Sports! Sports! Sports! * MUST HAVE VALID PHOTO ID AND BE 19 YEARS OF AGE OR OLDER TO CONSUME/PURCHASE ALCOHOL. 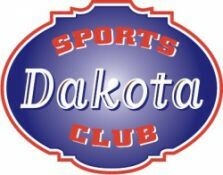 (Minors are welcome until 10:00pm only) *Dakota’s wants to be your home away from home with great food, people, and prices that won’t break the bank! 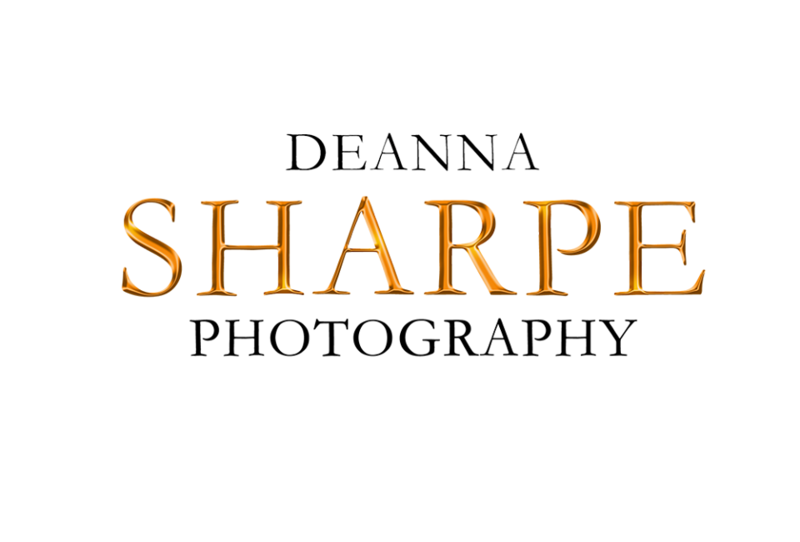 Deanna Sharpe, a local photography and creative entrepreneur, offers photography services at her downtown studio. She also has a gallery space showcasing local, talented artists .Her photography services include portraiture and fine art photography. We serve up gourmet soups, sandwiches, salads and chefs specials with a strong focus on using quality, local ingredients. Make every meal memorable. 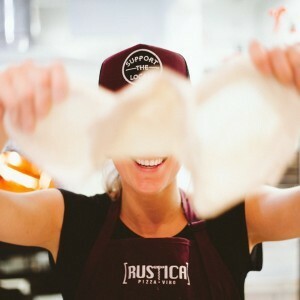 Creatively fresh and delicious Local Food. Conveniently located in downtown Orillia, we serve gourmet and casual cuisine inspired by our Canadian heritage. Our food is freshly prepared and made from locally sourced, organic and sustainable ingredients wherever possible. Enjoy our fine dining restaurant, casual lounge and summer patio with local, live entertainment Thursdays through Saturdays. Fashion Therapy is a new ladies clothing store in beautiful Downtown Orillia! Featuring clothing designed & manufactured in Canada, as well, US & Europe. GOOD SERVED HERE. 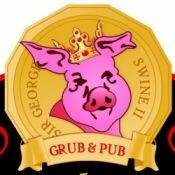 At our pub, we don’t separate what we believe from what we serve. We believe quality time should be spent over quality fare. Which is why we will always strive to satisfy your appetite for honest food and great company, while bringing you good times that happen for no reason – which is the best reason of all. Shop with us for the latest fashion trends, the hottest celebrity styles, and the best customer service! Flawless is here to introduce quality designer clothing to shoppers while offering the best customer service possible. Every piece of merchandise is carefully selected to create a unique and unparalleled collection of today’s hottest fashion trends and cutting edge designers. At Flawless, personal stylists are on hand, always ready to help, and committed to ensuring that each and every customer has an inviting and stimulating shopping experience. 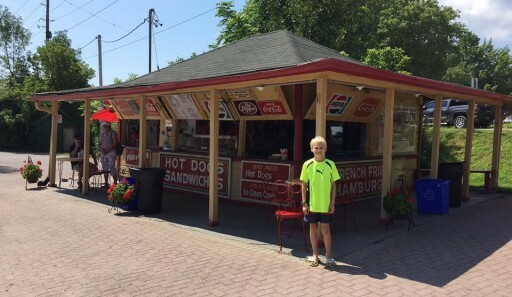 French’s Stand, located on Centennial Drive across from Couchiching Beach Park and the Port of Orillia, is a great and convenient place to stop for a refreshment or a bite to eat while docking your boat, spending a day at the park or on the trails! Make a stop at French’s Stand this summer! The largest selection of guitars north of Toronto! At Gilbert Guitars we sell quality instruments for all budgets. Whether you are a beginner, or a serious collector, we can satisfy your needs. We believe a happy customer is a good customer and we will do everything in our power to exceed your expectations. 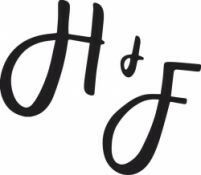 At Harold + Ferne you will find a wide ranging and changing variety of handmade goods. Each item will be unique and available for only a limited time so be sure to stop by the shop downtown to ensure you don’t miss out on a new collection or maker! Follow along on social media to stay up to date! Winner of the 2013 Orillia Today’s Readers’ Choice award for Favourite Children’s Store and Favourite Toy Store! Thank you! Recently under new ownership! Jack & Maddy has been a fixture on Mississaga Street in downtown Orillia for 15 years, and you can still expect one-on-one service and toy quality that you can’t find at big-box store. We carry toys, games, puzzles and baby items that are designed to stimulate creative thinking and learning through play. Our stock includes several eco-friendly and made-in-North-America products, and we hope to expand the range of those items in the future. Jack & Maddy is your downtown destination for fun, unique, quality toys and gifts! Visit our Facebook and Twitter for the most up-to-date information! Links under our contact info! A specialty boutique providing wardrobe consulting and personalized service! 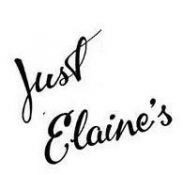 Just Elaine’s – A blend of flirty and trendy styles in Downtown Orillia! A well known Surf shop in downtown Orillia ! Come in and get you top name brands with a wide selection of sporting grear for snowboarding or skateboarding. 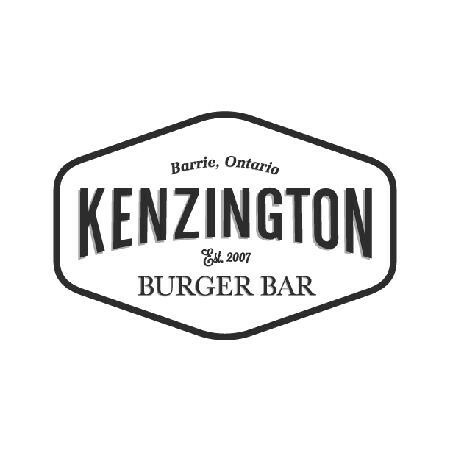 Kenzington Burger Bar has made it to Downtown Orillia! Their Barrie location was featured on Food Network Canada’s “You Gotta Eat Here”, so why not taste what all the buzz is about! Local entertainment available on the weekend. Stop by and check out our delicious menu, open for lunch and dinner. We are located in the heart of downtown Orillia. Just a short walk to Couchiching Beach Park, restaurants, Royal Canadian Legion, and the Port of Orillia. Our central location is one block from Orillia’s Main Business Section (Mississauga St.) We are located right next door to Rombo’s Restaurant, Orillia’s favorite place for breakfast and lunch. About The Mariposa Folk Festival: For more than 50 years, Mariposa has been presenting world class creators and performers of folk, roots, blues, gospel, acoustic and world music traditions in a beautiful, family-friendly setting. The Mariposa Folk Festival is held annual at Tudhope Park in Orillia. About The Mariposa Folk Foundation: Promotion and preservation of folk art through song, dance, craft and spoken word. 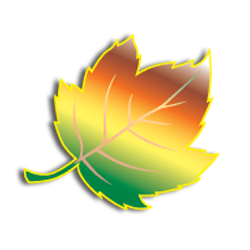 The Mariposa Folk Foundation is a member-based, registered charitable arts organization. The Community Development Corp. (CDC), at 22 Peter Street South in downtown Orillia, can provide you with the information & connections you need to get your business going and growing. Whether you are starting, expanding or selling your business, the CDC provides the services & funding needed to grow and succeed in today’s competitive economic environment. As a private, not for profit organization, the CDC is managed by a dedicated volunteer Board of Directors and is funded by the Government of Canada. The mission of the CDC is to enrich the local economy through coaching, training and financing businesses, and fostering community economic development projects. Our business communities in the City of Orillia, Townships of Oro-Medonte, Ramara, Severn and the Chippewas of Rama First Nation all benefit from our diverse range of services. Our Captain and crew would like to invite you aboard our Island Princess for a sightseeing tour. We are located in the heart of Beautiful Lake Couchiching in Orillia, Ontario. We are one of the only Boat Company’s to offer free parking in the evenings. We offer a variety of cruises to best suit your needs and event size. We provide you superior service with our Cruise Directors, Chefs, and Service Staff on board your boat cruise every knot of the way. We offer a wide variety of services for group events from 20 to 200. The Island Princess is perfect for any business function being able to adapt from a conference space to a formal banquet hall atmosphere. Our vessel is equipped with full sound systems, microphone and fully licensed bar. This 15km trail is a system of paved and gravel trails serving the City of Orillia. The paved portion, known as the Millennium Trail, is part of the Trans Canada Trail System and connects with the Uhthoff Trail in Severn Township. 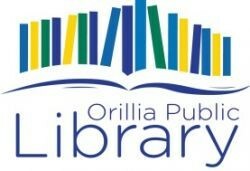 The Orillia Public Library is here to give you access to the information and entertainment you want. Learn more about us, who we are, what we do and how we can help. PETER STREET FINE ARTS GALLERY & STUDIO is a ARTIST Collective Gallery & Studio Spaces located in Orillia, Ontario, Canada, nestled in Orillia’s Peter Street Arts District. Member artists include Brian Tosh, Patti Agapi, Christina Tari, Xavier Fernandes & Beverly Post-Schmeler and Jimi McKee. 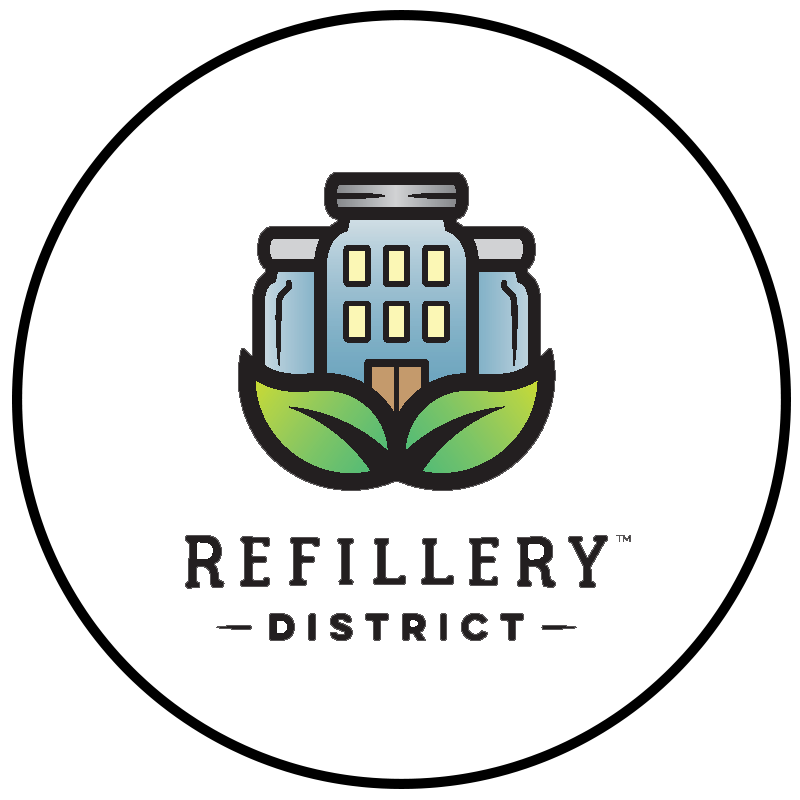 At our eco-conscious “refillery”, customers can bring their own reusable containers and fill up on over 200 + products! We are proud to offer: whole foods, local meats, eggs, dairy & dairy alternatives Fill up on: natural bath products, eco-friendly household cleaners and cruelty-free beauty products! New to waste-free living? Forgot your containers? We’ve got you covered. Choose from our selection of waste-free essentials! We offer a full menu of classic Chinese and Canadian dishes for lunch and dinner that are sure to appeal to even the pickiest eater. Our air conditioned dining room allows you to enjoy your meal in comfort, while our fast and efficient takeout and delivery services are available as a last minute meal solution or when you just don’t feel like going out. Mediterranean Restaurant A lunch and dinner menu filled with a middle eastern inspired cuisine located in a prime downtown Orillia location on Mississaga Street. 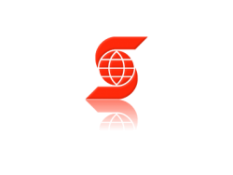 WELCOME TO SCOTIABANK Orillia. We are pleased to offer personal services, Small Business support and other business services. 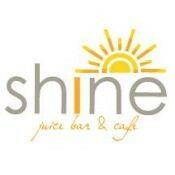 At Shine Juice Bar & Cafe we believe that to live a good life you have to fuel your body with good food. Our selection of food and drinks will focus on locally grown produce and organic products. We understand first hand the battles of trying to go out to eat and have something healthy. 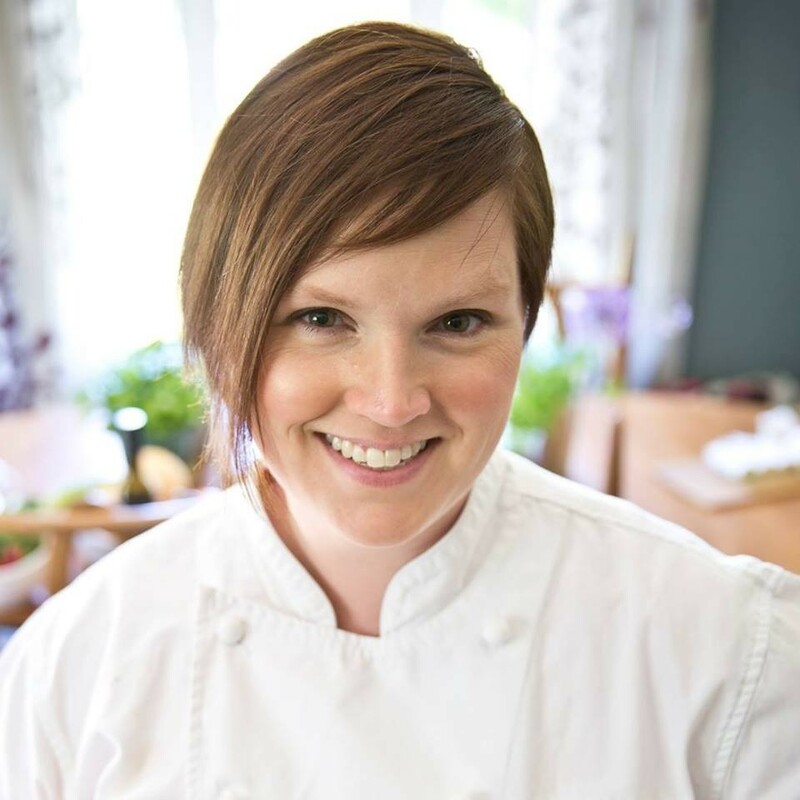 We want to provide meals that people can leave feeling good about eating! Located in Downtown Orillia. 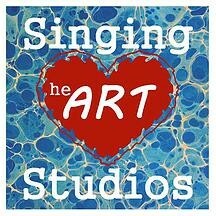 Singing HeART Studios is a … Fibre and Mixed Media Arts Studio, a Canadian Artists Collective, and a Gallery. We empower imaginative thinking through creative expression. We offer convenient, unique opportunities to become engaged through imaginative, informative workshops and classes. Our Boutique features beautiful materials and kits for rug hooking, knitting, felting, upcylcing and re-purposing of fabric, furniture, and decor.Our focus is Canadian, environmentally friendly and socially conscious Art. Singing heART Studios inspires the imagination specialist in all of us. We are flexible and accommodating. Contact us today to experience the wonderful world of fibre and mixed media arts! Studabakers Beachside Bar and Grill is located Downtown Orillia, overlooking the beautiful port and the dock that hosts the Island Princess. 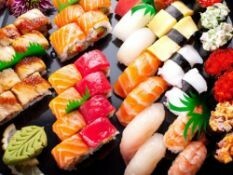 Studabakers focuses on superior food quality, exceptional service, and prices that represent great value for our guests. Our atmosphere provides an relaxed casual dining experience, where the whole family can come and have a great time. Come and join us on our large patio. Selling art, creative clothing, unique, one-of-a-kind jewellery, hats and artwork. Located in Downtown Orillia, come and check out our shop. Orillia’s newest downtown restaurant, featuring an assortment of Fresh sushi,soups and salads! Much MORE! 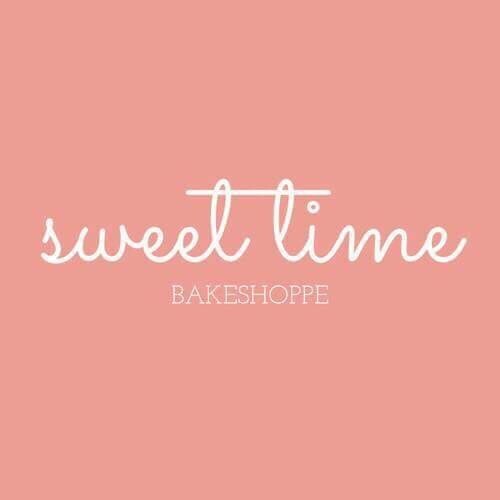 Sweet Time is here for all of your sweet tooth cravings, any time! Weather it’s to stock up a weekend at the cottage, a BBQ, or just simply to indulge! Welcome to Tammies Place. 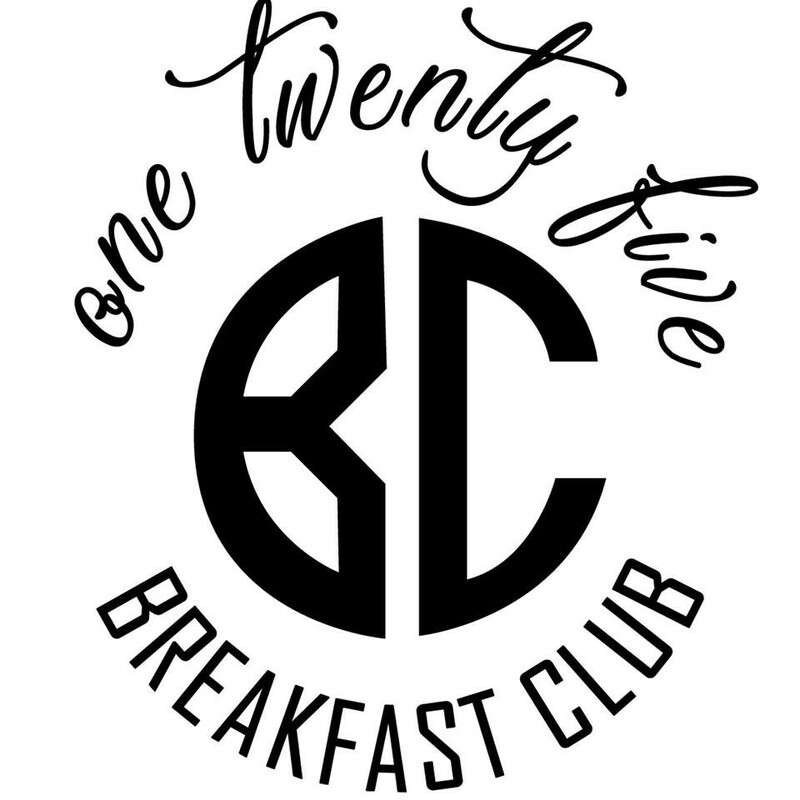 We pride ourselves in serving the best homemade breakfast, lunch & dinner. Large groups are always welcome. Take-out available. Open 7 days a week. Located at the edge of Downtown Orillia. 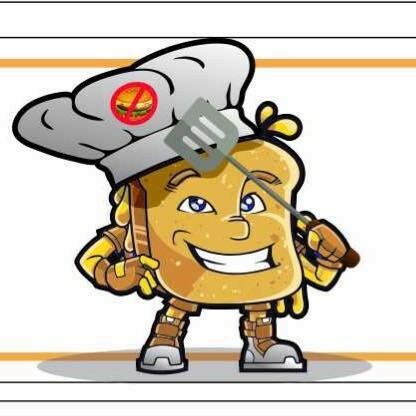 Where We’re Coming From THE CHEESY PICKUP Grilled Cheese Sandwiches, Soups, Salads. We know that there are many fine options to eat in Orillia, and we enjoy eating at many of them. When we decided to undertake this journey, we wanted to offer something different, a little cheeky, and fun. We all remember grilled cheese when we were young, well now we’ve grown up (perhaps), and so has grilled cheese. Many of our sandwiches have different combinations of meat and cheeses, as well as a couple of different “sauces” whether it be Maple Syrup sourced locally, or the increasingly popular homemade Maple/Mustard Sauce. We’ve set out to offer good value, yummy food, at a reasonable price. We hope we’ve achieved that and that you enjoy your experience at The Cheesy Pickup. 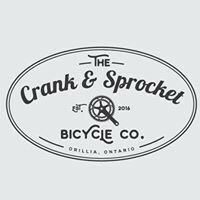 Established in 2016, The Crank & Sprocket Bicycle Co. is Orillia’s family focused full service bicycle shop. We strive to offer the best customer and fastest turn around time on bicycle repairs. Meet the Team: Jacob McClelland and Tristan Spurr have been working in the bicycle industry for a combined total of 20 years. Both are avid cyclists who enjoy mountain, road and cyclocross. Certified “Bicycle-Friendly” by Ontario By Bike. Bird House is Simcoe County’s one-stop Nature shop. Providing top-quality bird feeders, wild bird seed, bird feeding equipment, bird and nature field guides and a unique line of Nature-related gifts and garden decor. Most of all, our experienced staff are a source of expert advice on identifying that bird at your feeder, finding the best equipment for individual needs, what to feed and how to attract local birds to your yard, and how to stop those pesky squirrels from eating everything in sight! 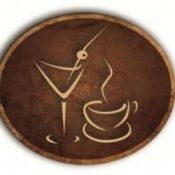 Our store is located in beautiful Downtown Orillia, at 108 Mississaga St. E.
The Brownstone Cafe, the first social drinking house in Orillia. With a special emphasis on atmosphere, the Cafe/Lounge/Bar caters to those who are looking to unwind, catch up and get together. With a special emphasis on music, both live and recorded, you can always expect to enjoy your time, hear some new tunes and meet local artists in the community with a passion for music. 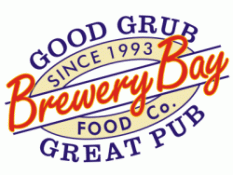 The Study Hall Gastropub. We use only the freshest, locally hand picked ingredients in our quality interpretations of classic pub dishes! The Study Hall Pub has cold drinks, pub menu, the only pool table downtown and an amazing juke box that you can search for any song you want to hear! Fine original Art work (oils, watercolours, pastel), Framing, Fly Fishing – flies, guiding, instruction & equipment, Teaching – art classes, adult & children. Located downtown Orillia in the Peter St Arts District. At Velocity Bikes and Multisport we know that quality of service is important for you to get the most out of your riding. Whether you are a beginner cyclist, looking to increase your fitness, or a veteran racer wanting to know about the latest trends and gear, our staff can answer your questions. Staff come from a variety of athletic and professional backgrounds, but share the goal of making your biking adventure unforgettable! We sell and rent bikes! We also carry ski’s and snowshoes for your winter adventures. Located in Downtown Orillia come and visit us for your cycling needs. Certified “Bicycle-Friendly” by Ontario By Bike. Serving Propeller Coffee, Pluck teas and quality baked goods. Veterans’ Memorial Park is a 1.9-acre parcel of green space that is part of the Lake Couchiching park system, along the Lightfoot Trail, and includes the following amenities: Flower garden – Picnic shelter – Skateboard park. part of the City of Orillia Parks. Named the best of Vietnamese and Thai cuisine in Orillia. Sit down or take out available. 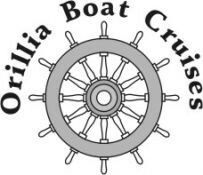 Close to the Port of Orillia and located on the main street in Downtown Orillia. We offer a variety of fresh products from breads, to cookies, to delicious Chelsea and cinnamon buns, to finally our award-winning, delectable butter tarts. 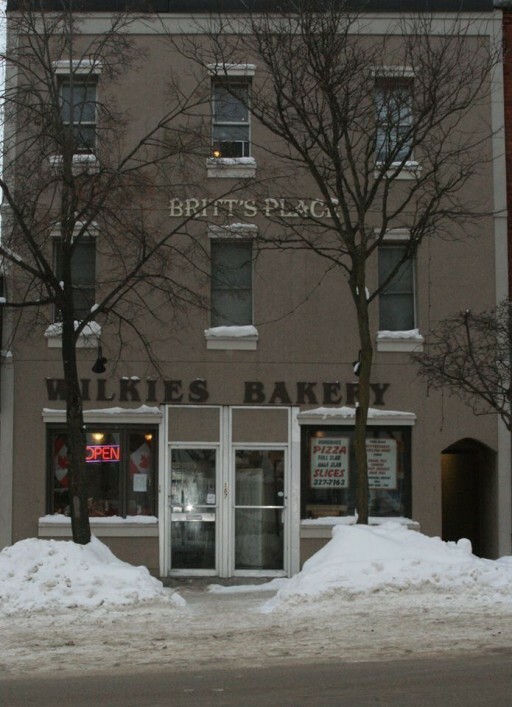 Located Downtown Orillia come by and check out what our little bakery can offer. 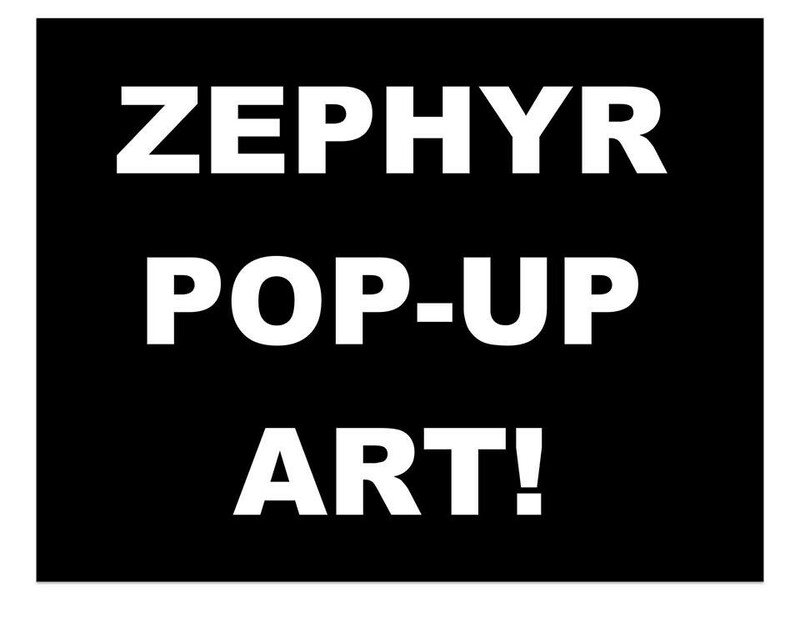 Zephyr Art is located in Orillia, Ontario, Canada. It is an artist-run association presenting pop-up exhibitions. Bringing ART to the community!